One of the top questions we receive is what supplement is best for weight gain. 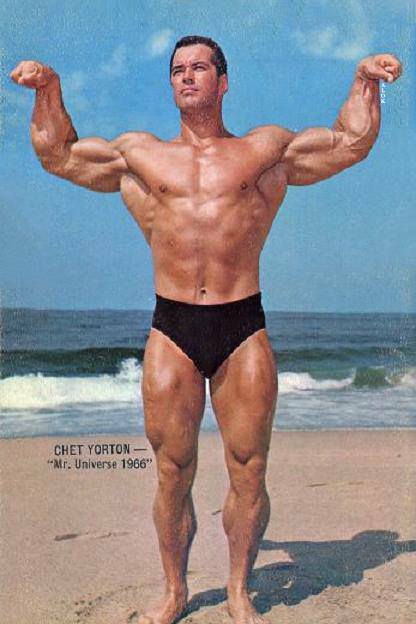 In one of the previous articles on our site, we focused on another similar question, which was linked to the most appropriate supplements for muscle mass gain. The focus of this article about weight gain supplements will be slightly different- we will talk about gaining weight and the most effective Weight Gain Supplements. 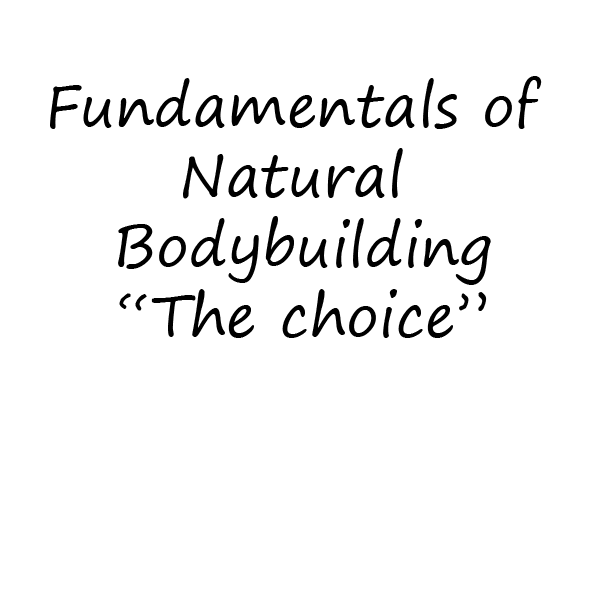 We will answer some important questions about gaining weight and we will discuss the difference between gaining muscle mass and gaining body fat. What is needed for gaining weight? For starters, it is extremely important to understand exactly what is needed for weight gain. The answer is simple- calories. Very briefly explained, every organism, according to morphology, activity and many other factors consumes a certain amount of energy (calories) each day. For weight gain, we must take more energy (calories) than we spend. For example, if you spend 2,500 calories per day, you need to take at least 2,700 as a minimum, to have an effective and visible result every week. These 200 excess calories in this example might be stored in different forms. Most often they are stored as excess body fat, but if you train with weights or practice sports that are stimulating the muscles, part of those calories will serve to build new muscle tissue. The more calories you take, the more you store and the more weight you will gain. If your body does not take enough calories, you will simply not gain weight. 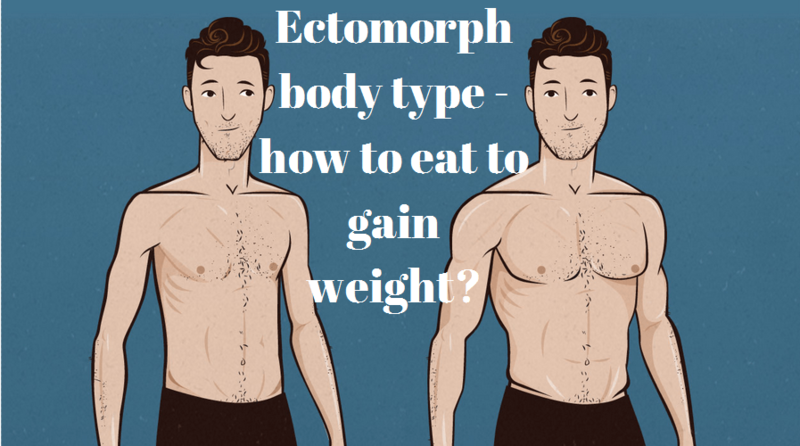 An easy way to fix this is take the right effective Weight Gain Supplements that are guaranteed to work for your body type. What supplements are needed to make weight gain easy? It is important to understand that supplements are not required in order to achieve the aim above. If you are thin and can not gain weight, it simply means that you are not getting enough calories. You can get these calories from food or supplements in addition to food. And here comes the great confusion because many people decide to use products that simply do not have the ability to affect weight in any effective and practical way. For gaining weight, as it should be clear by now, you need calories, the supplements such as creatine, amino acids, nitrogen boosters, various herbs, multivitamins, etc. either do not contain any calories or contain an insignificant amount of calories. The only supplements, that contain enough calories in order to be effective, are the weight gainers and the fact that they have a monster amount of calories, makes them the most effective Weight Gain Supplements. How exactly do the weight gainer supplements work? Gainers are products with a very high concentration of calories. They contain mainly carbohydrates, to a lesser extent protein and at least extent fats. Some products have additives such as creatine, vitamins, minerals and similar ones, which make them more expensive but these macro nutrients are not actually related to weight gain. They can be of benefit for improving sports performance and recovery from your workout routines, but specifically for weight gain, they do not help. 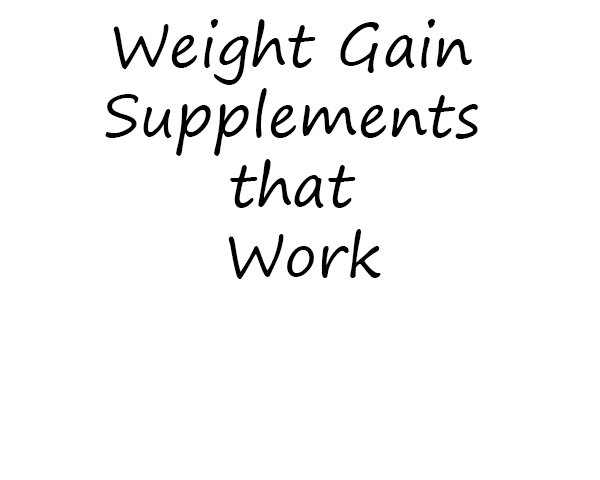 The way the weight gain supplements work is very simple. If you need 2500 calories for gaining weight and 2000 of them you get from food, you simply drink the appropriate dose of the supplement and obtain the missing 500 calories. If you follow this diet routine every day and the dose is enough, you should gain weight after about a week. What are the advantages of the weight gain supplements? The advantage, we would say, is only one thing – convenience. Not all people have the ability, desire, time and motivation to get large amounts of food, but in just a few minutes with one delicious smoothie or weight gain shake, you can get a number of calories equivalent to two normal meals. Another issue that should be addressed is the effectiveness of the weight gainer supplements. Often you will see consumer reviews that there was no effect and the athlete did not gain even a single kg/pound. This may indeed be true, but the only reason is that they are not taking enough of the weight gainer. Absolutely every gainer can have 100% efficiency and increase the weight of each person if you take the right dose. For example, if you need 3,000 calories to gain weight and you take 2500 calories from your food and only 200 calories from your weight gainer then, this makes only 2,700 calories and there will be no effect. However, if needed 3,000 calories and take 2500 from food and another 500 from gainers, the effect will be visible within days. The most optimal way to take a gainer by optimizing the intake. This, unfortunately, may take some time, but at least you will learn the correct dose, you need to get the desired results. Regardless of the product, for a start, it is better to start with the intake of 300-500 calories per day. You will need to calculate how many scoops you need. If you put 0.5 kg (1 pound) for 7-10 days this dose of the weight gainer supplements can be considered good and effective. There is no need to increase the intake amount as more calories from weight gainer per week can put some fats. If in 7-10 days, the scales do not indicate a change in your weight, you can increase the dose a little and add another 100-200 calories. Repeat the procedure and increase each week until you notice results. How to choose a gainer supplement? As mentioned, gainer supplements are an expensive luxury, but manufacturers have their marketing tricks to conceal it. Often, on the packages, you will see large letters saying- “1000+ calories in just one dose!” But nobody pays attention to the fact that there are only 7-8 doses. What are the disadvantages of gainer supplements? The biggest drawback of this type of products is their price. Nutrition manufacturers use various tricks to conceal this fact. Prices vary an awful lot, and how profitable the weight gainer supplement will be, depends on your daily intake. Absolutely the same matters about how effective Weight Gain Supplements are – the daily intake. How much exactly will be taken from it, depends on your diet plan, your workout routine and the desired results as different people will need a different dose. Аpproximately, to drink a weight gainer supplement for a month in effective doses you will have to spend around $100 and this money goes on top of the other costs for proteins, food, and others. Another disadvantage is that the majority of the calories come from carbohydrates and often a large part of them are in the form of pure sugar. This may be okay for a young man with a lot of activity, who has a workout routine that allows training several times a week, but for other people with health problems, diabetes, for example, it is completely unsuitable.